At the end of last year, Republic of Macedonia Public Enterprise for State Roads (PESR) awarded Construcciones Rubau a contract to build the Farish-Drenovo section of the Gradsko-Prilep motorway worth approximately 31.7 million euros. The Gradsko-Prilep motorway runs through the centre of Macedonia and is part of Corridor X, which links Austria and Greece via Salzburg, Ljubljana, Zagreb, Belgrade, Nis, Skopje, Veles and Thessaloniki. 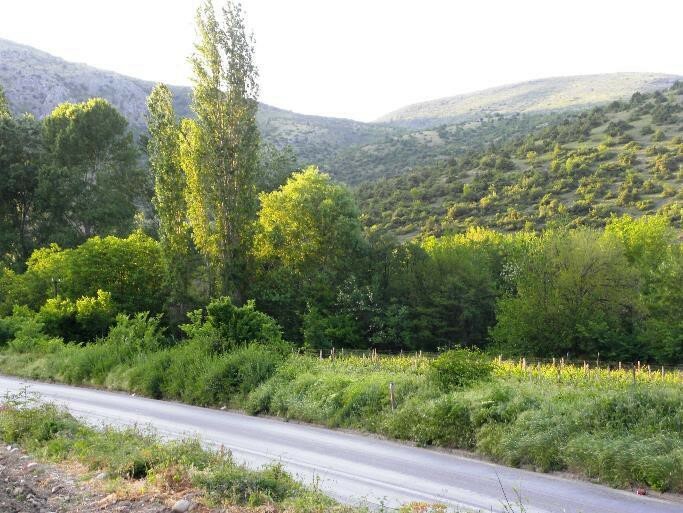 The strategic aim of the project is to develop one of the most frequented roads in the country linking eastern and western Macedonia and to improve cross-border links between Bulgaria and Greece. This award consolidates Construcciones Rubau’s commitment in the Balkan region, where the company is currently bidding for tenders in addition to undertaking works in Serbia, Bosnia and Macedonia.